Just as expected, Lenovo has officially unveiled the flagship Lenovo Vibe Z2 Pro, which was seen at the recent IFA, in India. 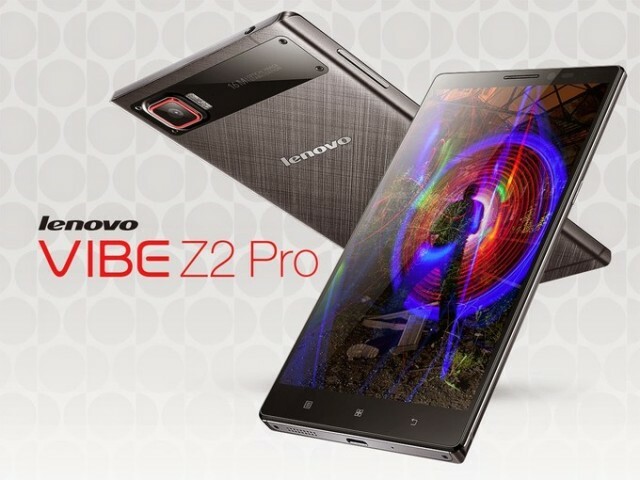 Lenovo has officially announced the launch of the Lenovo Vibe Z2 Pro in India. The smartphone, which was announced at the recent IFA 2014, is the company’s latest high-end smartphone. The device has a 6 inch IPS display with resolution of 2560 x 1440 pixels. The smartphone is powered by a 2.5 GHz quad core Snapdragon 801 processor with 3 GB of RAM and 32 GB of internal storage. The Lenovo Vibe Z2 Pro has a massive 16 MP rear facing camera with OIS and dual LED flash. There is also a front facing 5 MP camera. The device runs on the latest Android KitKat version with a massive 4000 mAh battery. The handset is priced at s. 32999 and would be available exclusively through Flipkart from October 6.